We Need You! 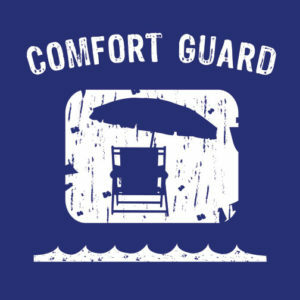 We don't save lives, but we protect your beach comfort. That's why we are Comfort Guards! We are looking for outgoing, energetic, beach-lovin', sun-starved, sand-between-the-toes kind of people. If you think spending your days on the beach and meeting new people is a great way to spend your summer then apply today. Send us your resume, a picture, a story, personal or professional reference, 3rd grade science project, or anything else that can show us YOU have what it takes to be a Comfort Guard.  Comfort Guards are required to help customers carry chairs and umbrellas to the perfect spot on the beach and be aware of the things that may make our beach goers happier or more relaxed. Potential Guards must be available to work FULL season, Memorial Day to Labor day 9am - 6pm. Also, all applicants must be able to work holidays (remember you're working on the beach; it can't be that bad! ).